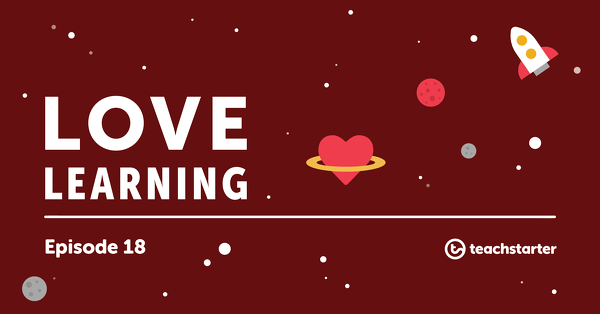 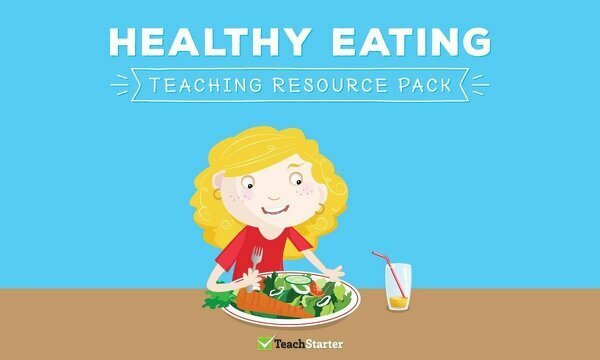 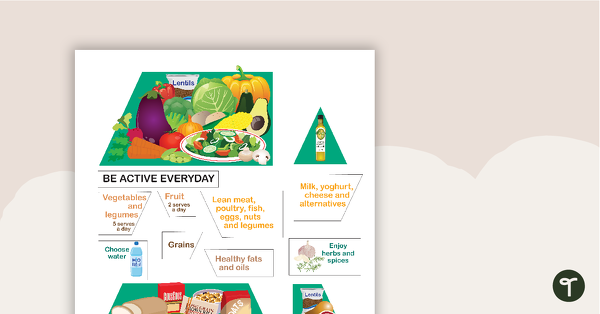 Browse and download Healthy Living teaching resources to use in your primary school classroom. 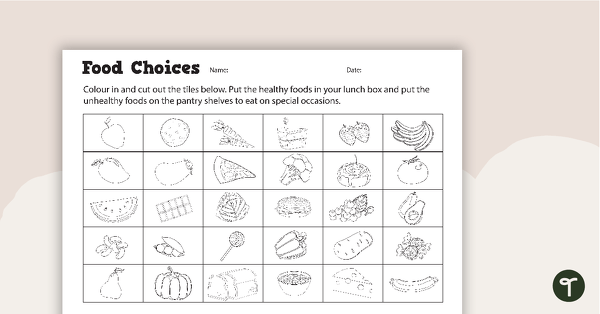 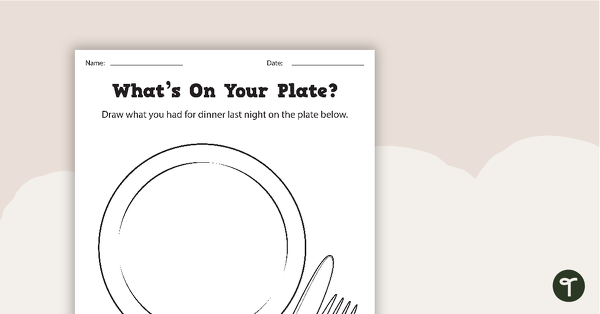 A worksheet addressing the importance of balanced nutrition and regular physical activity. 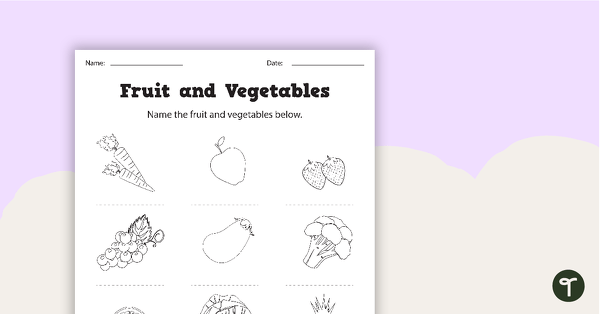 Healthy foods made fun with this Word Search. 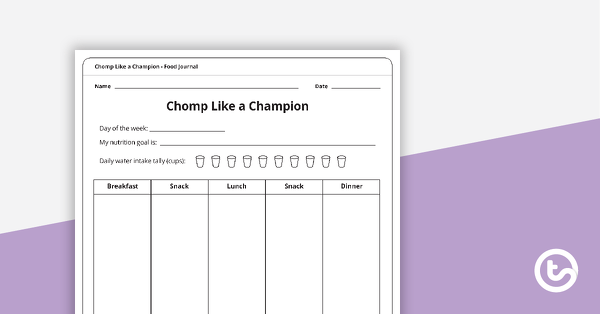 Display these fitness exercise cards in your classroom to encourage your students to stay healthy and active.